The presentation portal will be open shortly, allowing you to load your presentation overview/s for consideration by the programme committee. 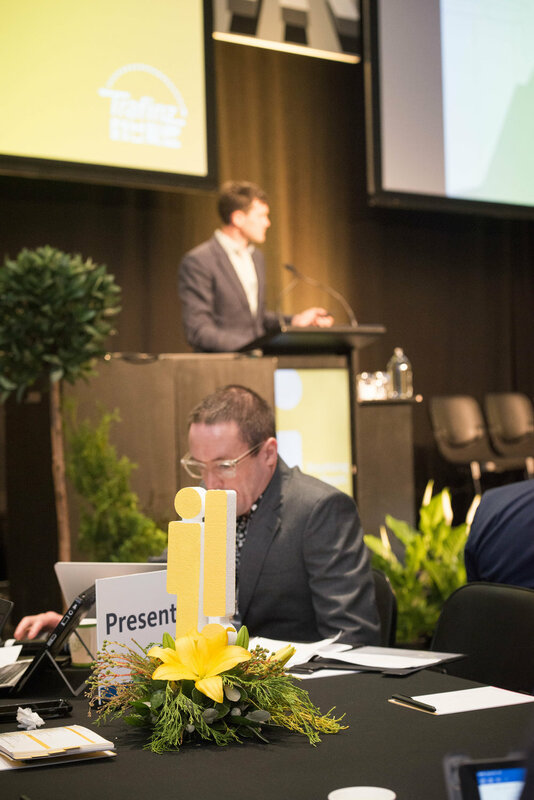 Trafinz 2019 will focus on 'Smart, safe and accessible places' and will address a number of opportunities and challenges currently facing our sector. Please note that the if you are accepted to present that you must pay for your own registration and cover any transport and accommodation costs.